Well this book was not what I was expecting. It is a very detailed stories about how certain drinks came about and why they are popular. Many chapters include recipes (which is what I really wanted) and that adds a lot to this book. 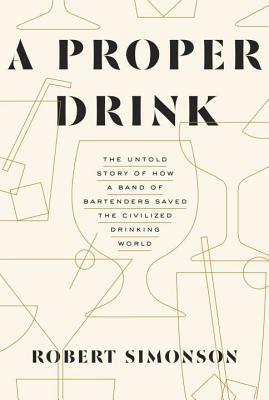 So for those that are looking into detailed accounts on how bartenders created drinks, this is the book for you!